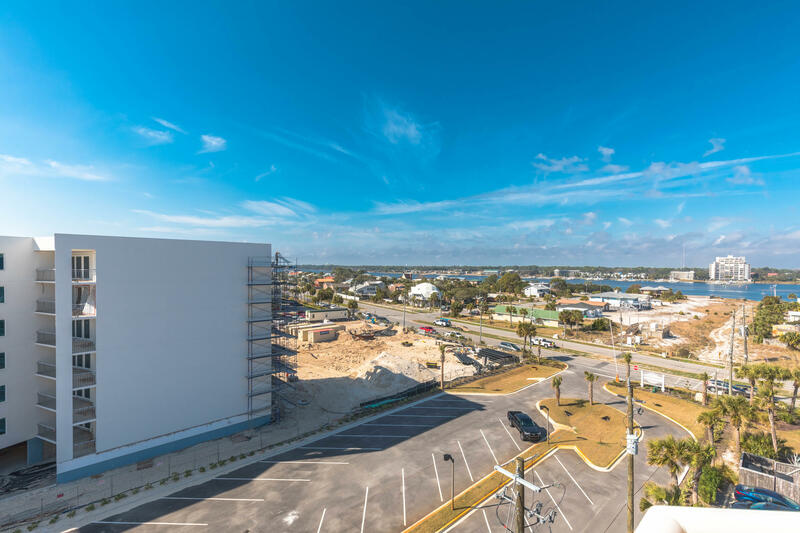 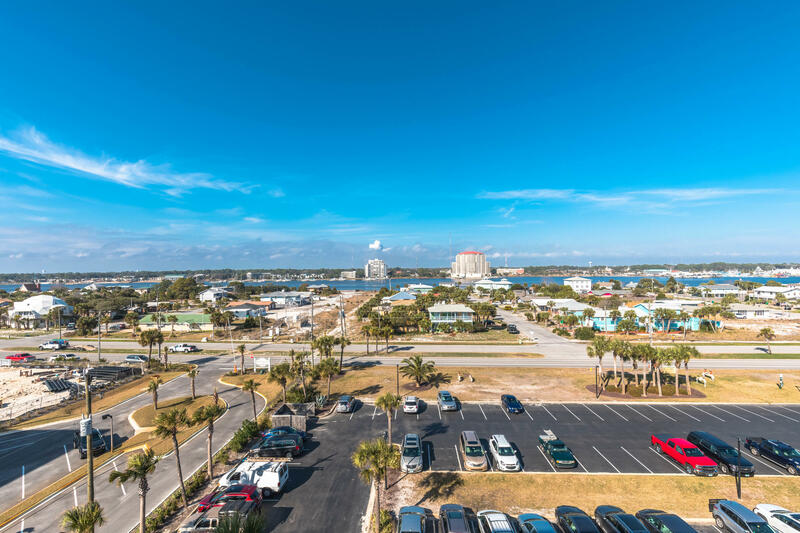 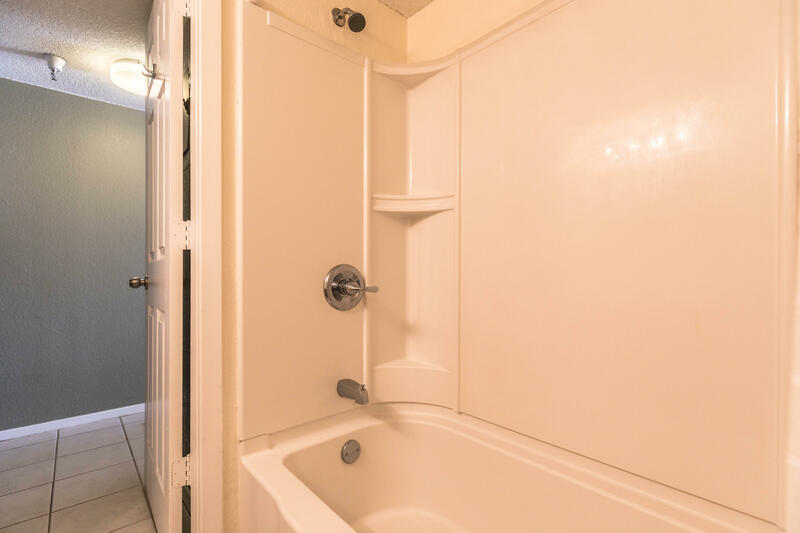 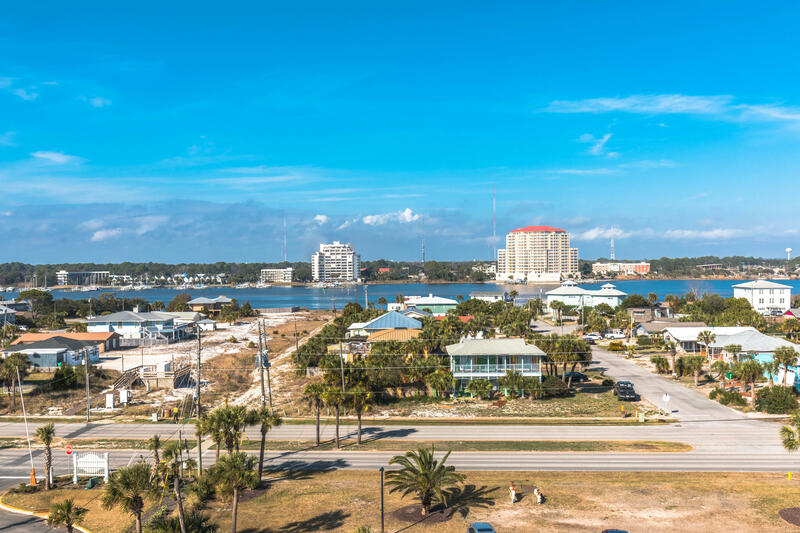 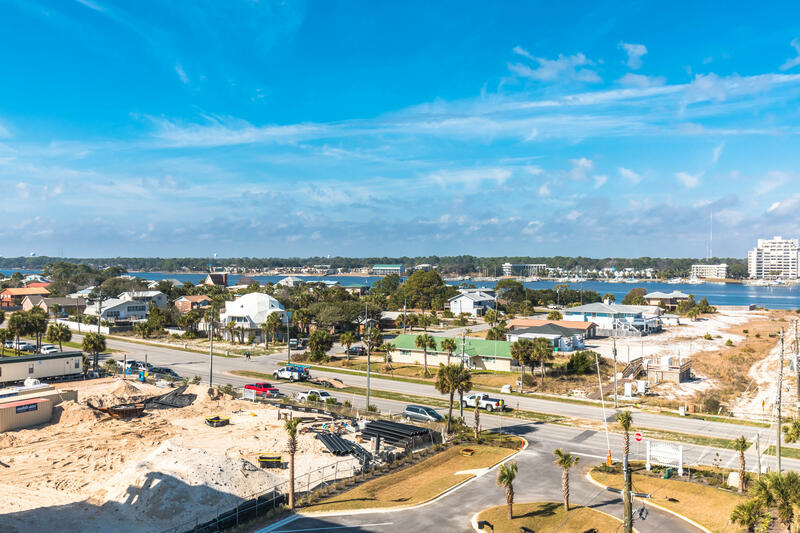 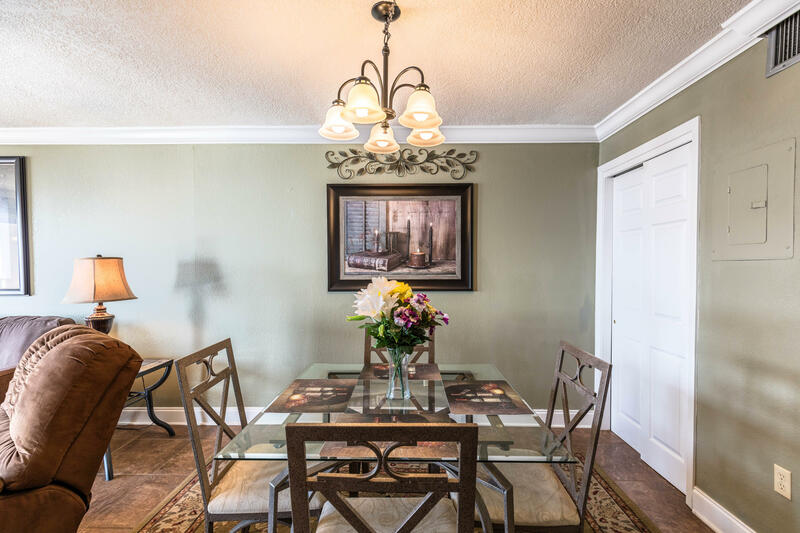 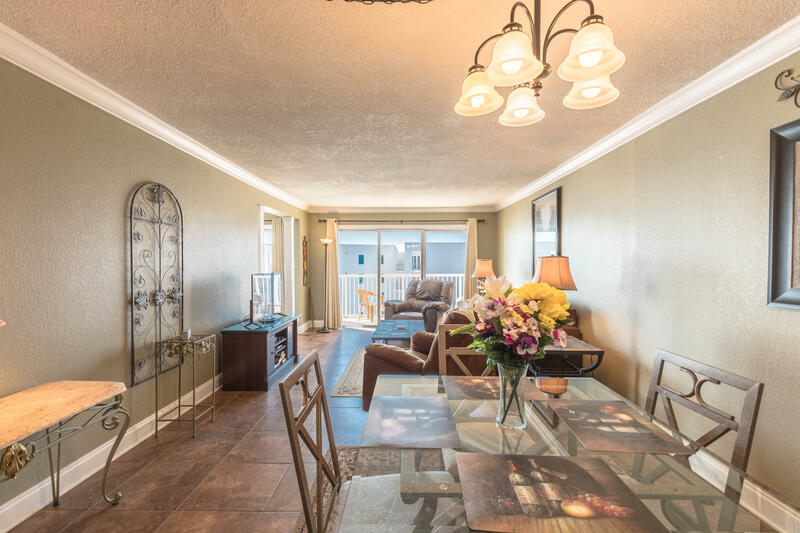 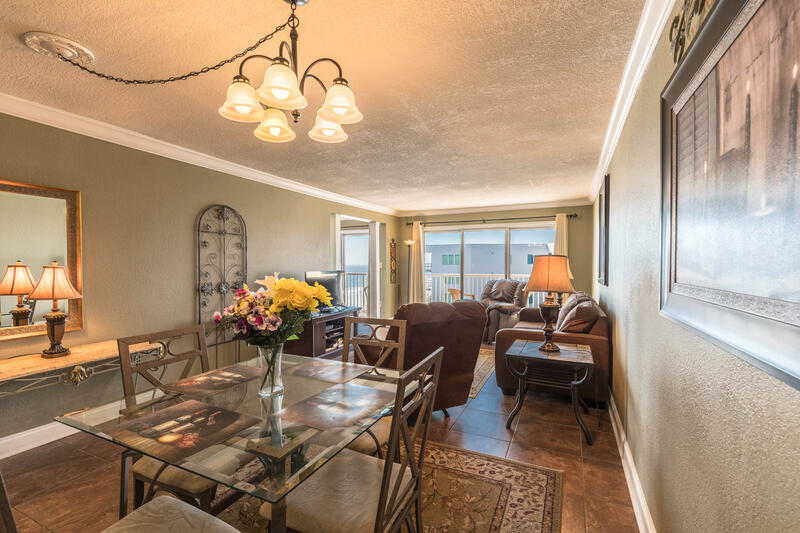 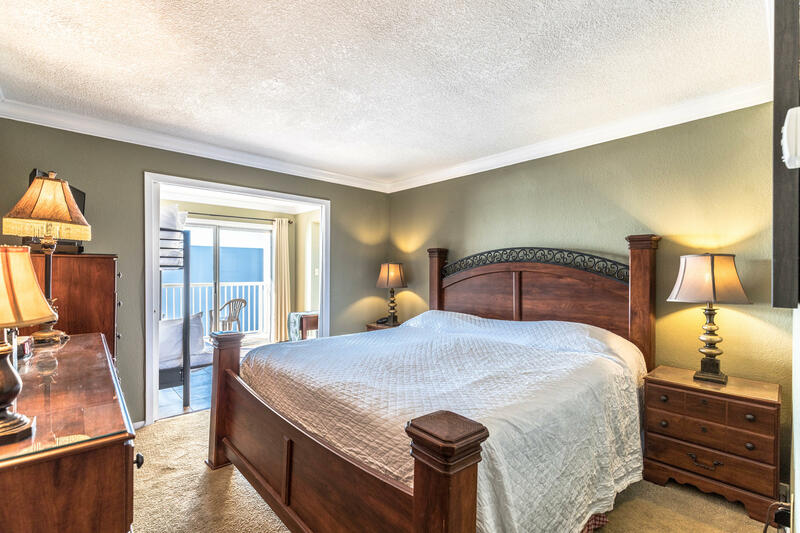 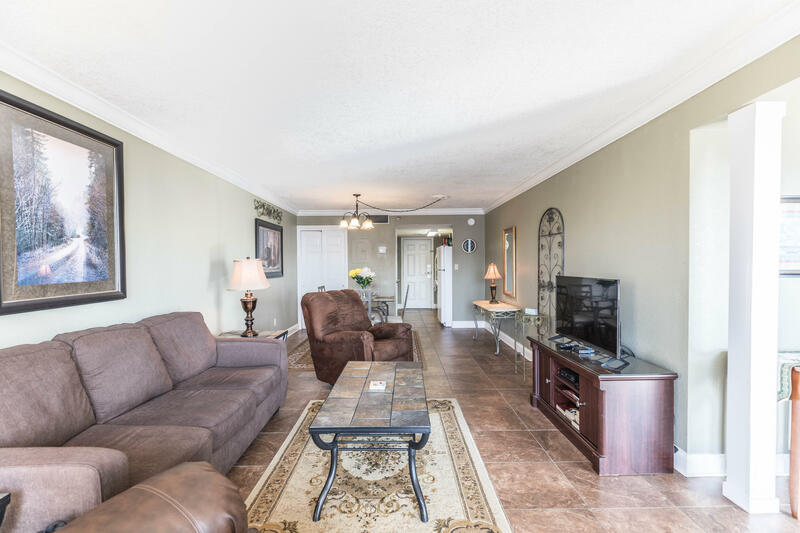 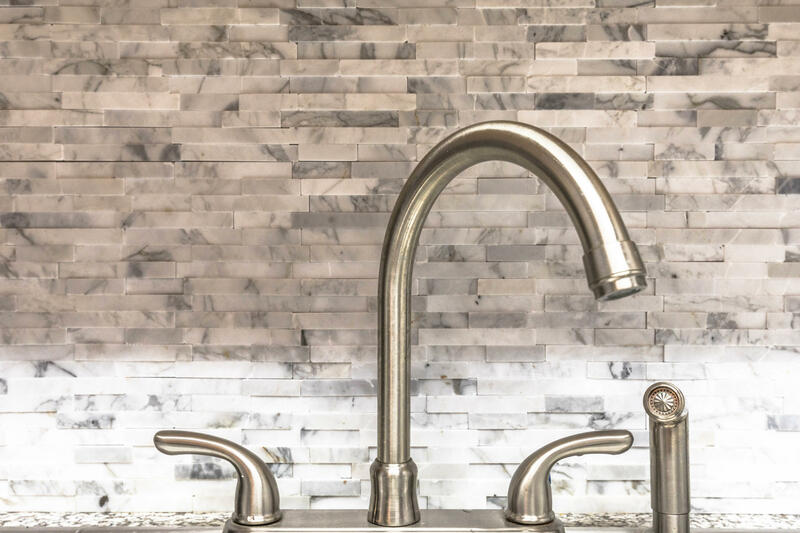 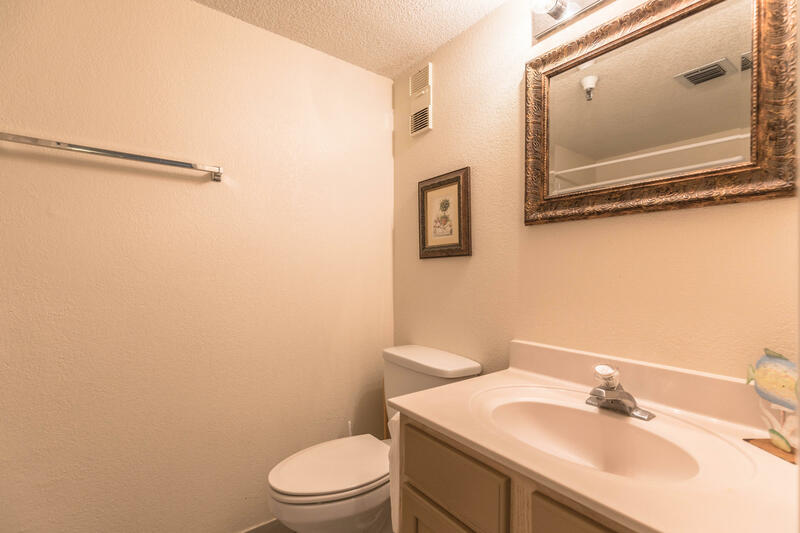 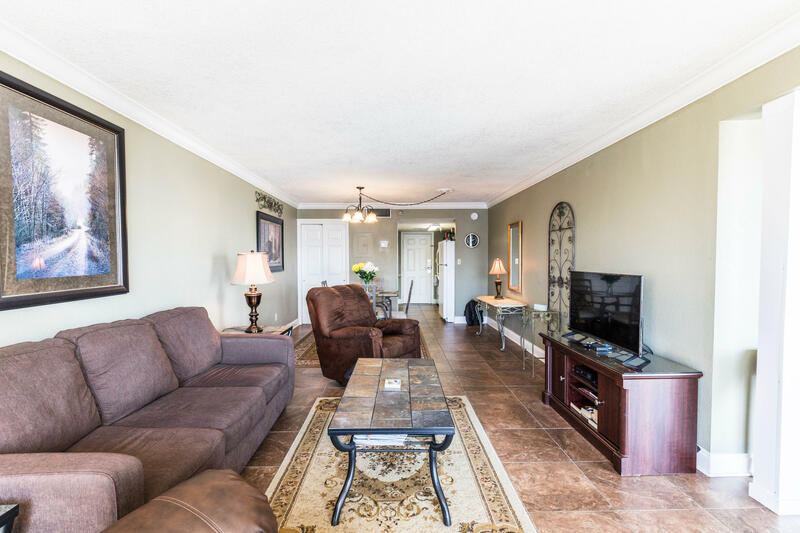 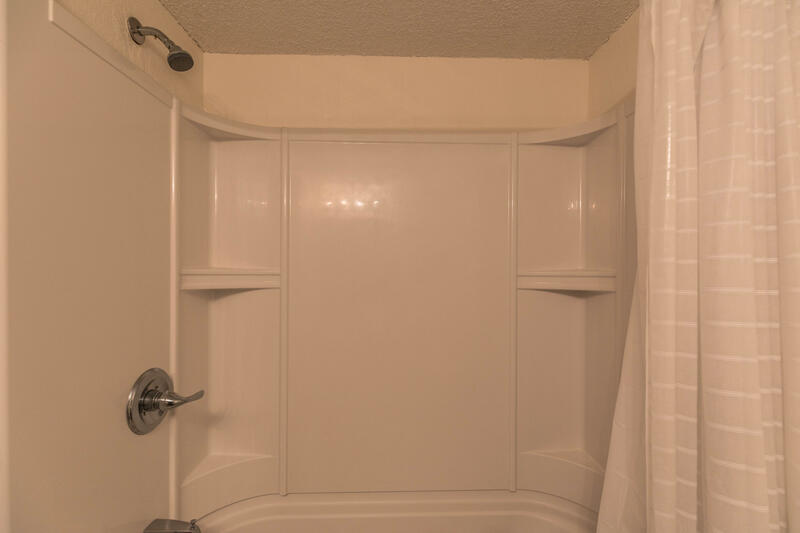 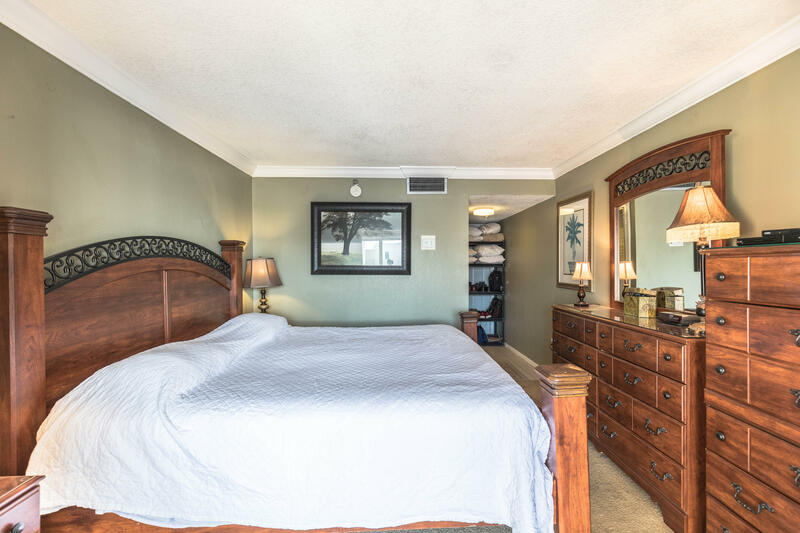 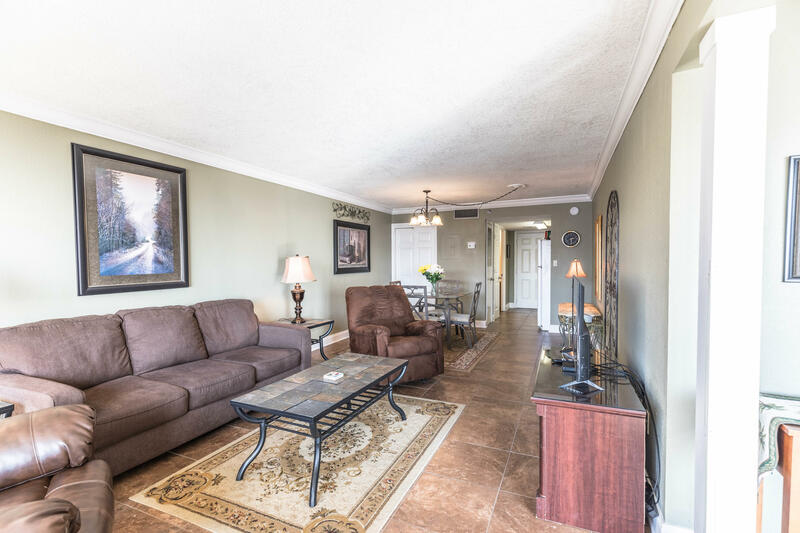 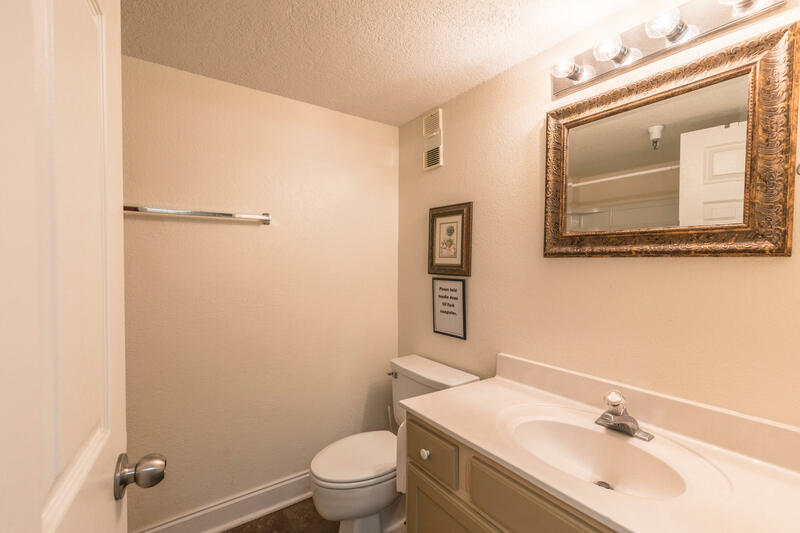 790 Santa Rosa Boulevard, 707, Fort Walton Beach, FL 32548 (MLS# 815752) - Real Estate Professionals of Destin, Inc. | Real Estate Professionals of NW FLA, Inc. 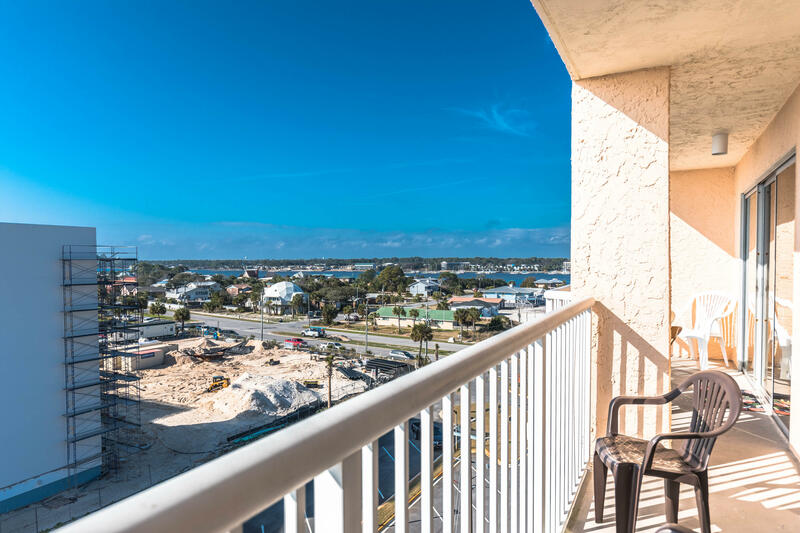 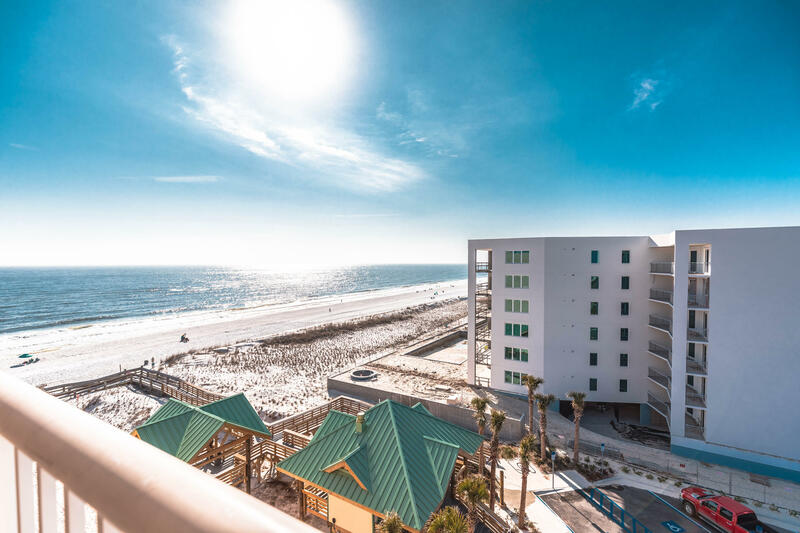 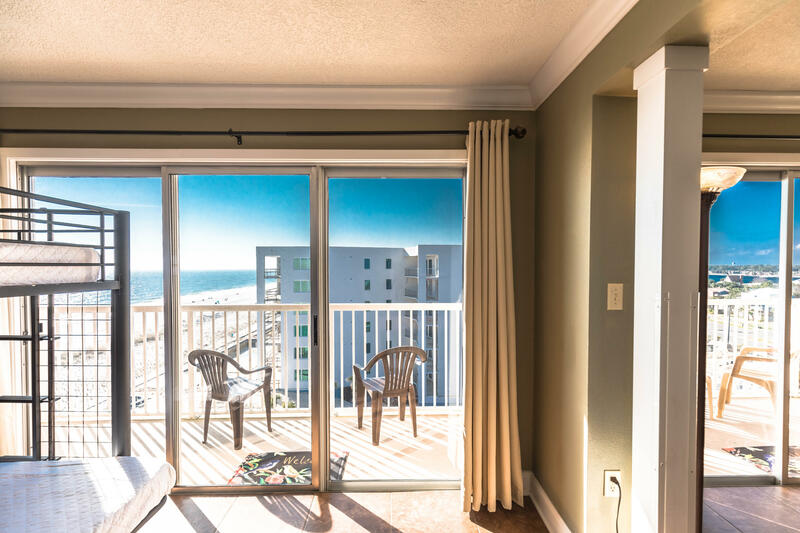 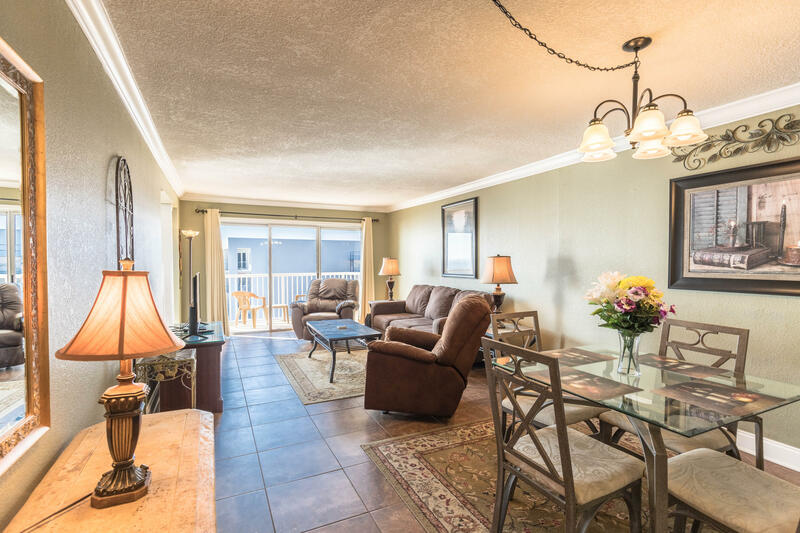 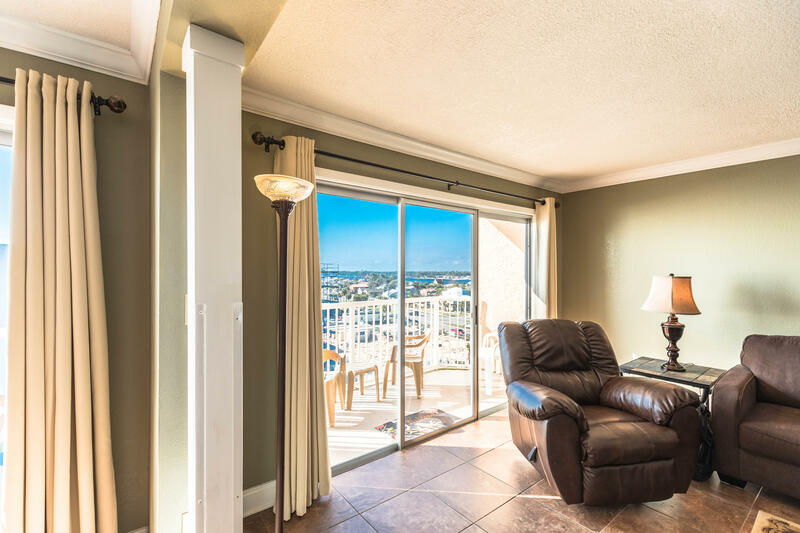 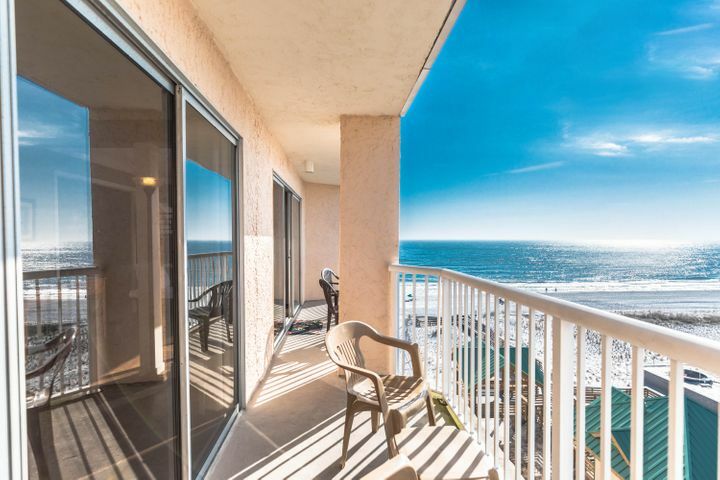 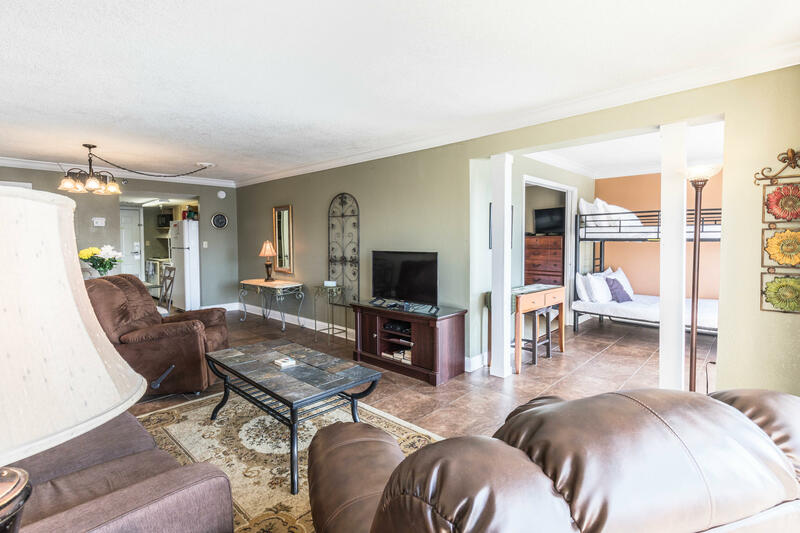 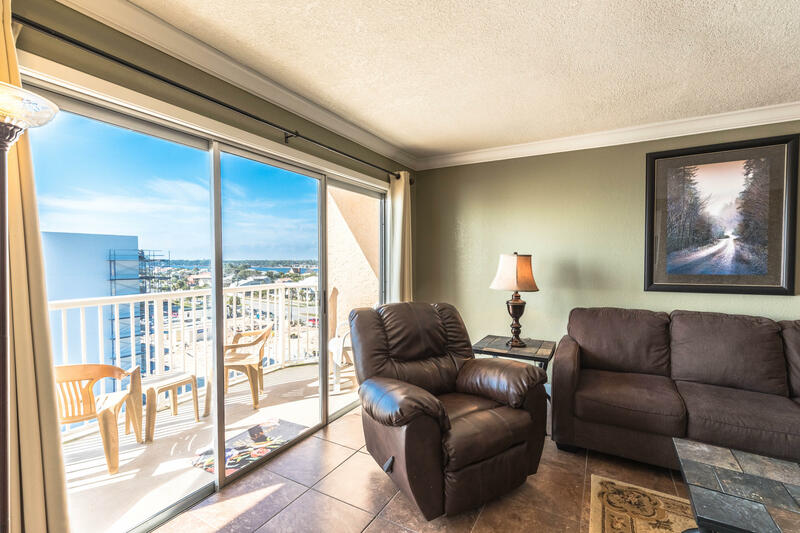 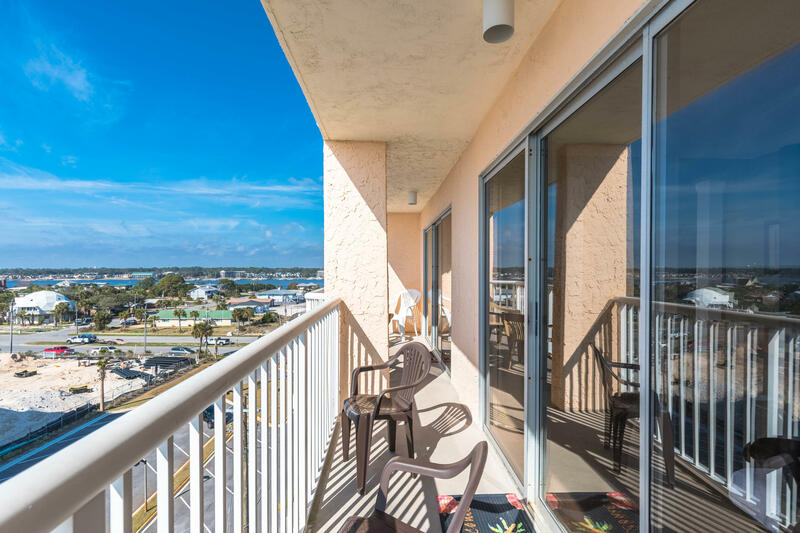 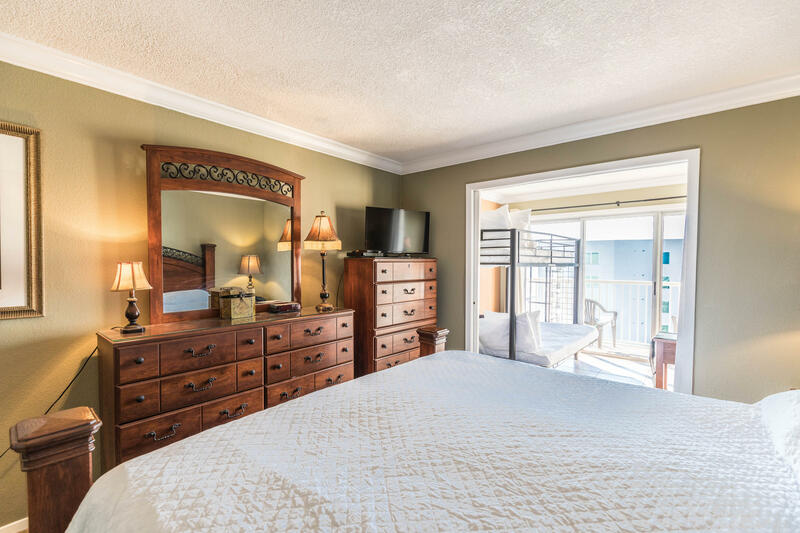 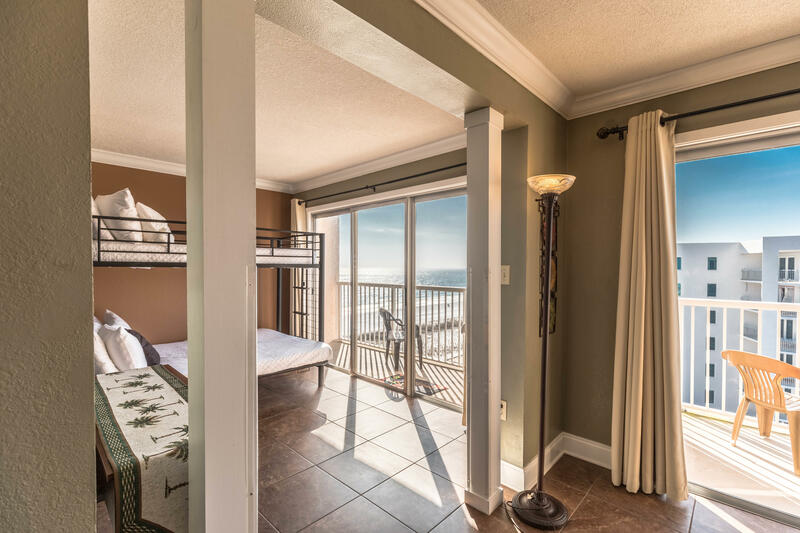 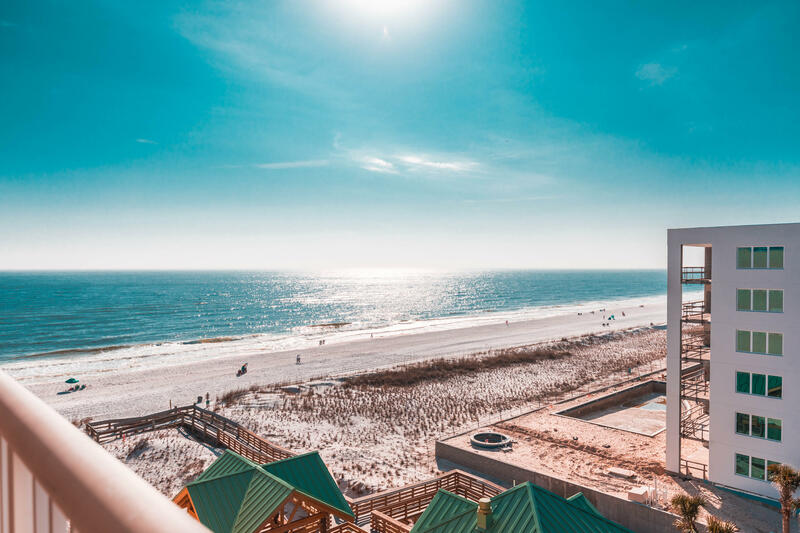 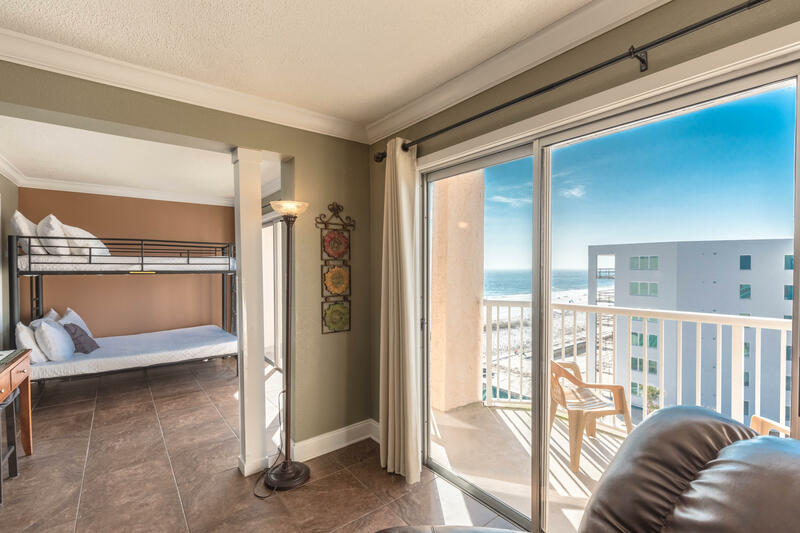 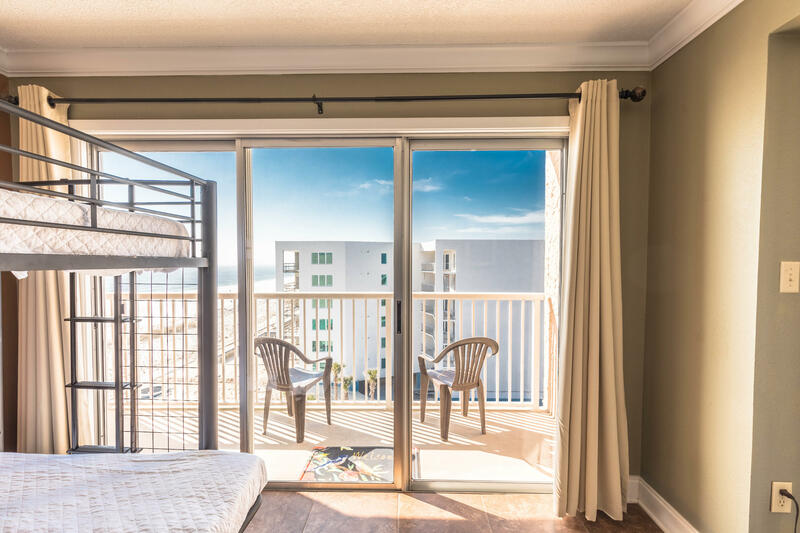 Featuring panoramic views of both the sugary white beaches of the Emerald Coast and the Inter-coastal waterway from its spacious balcony, Islander Beach Resort 707 is a jewel of a condo that can only be found on Okalooosa Island! 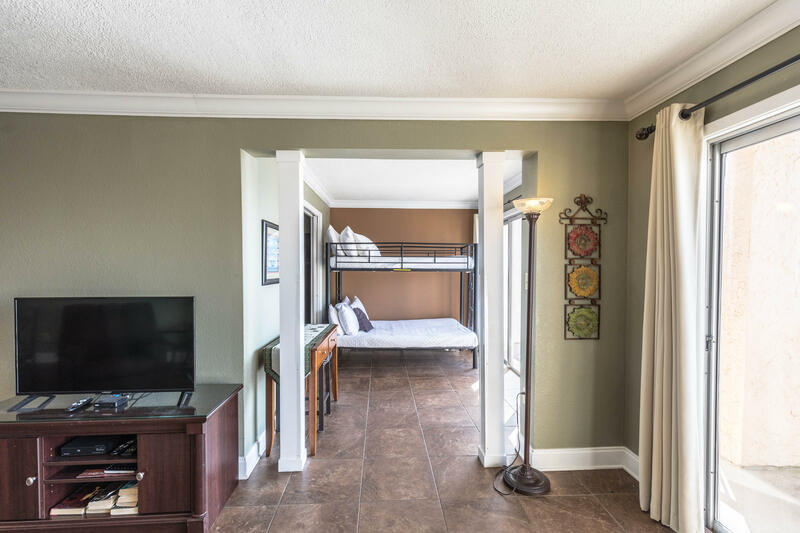 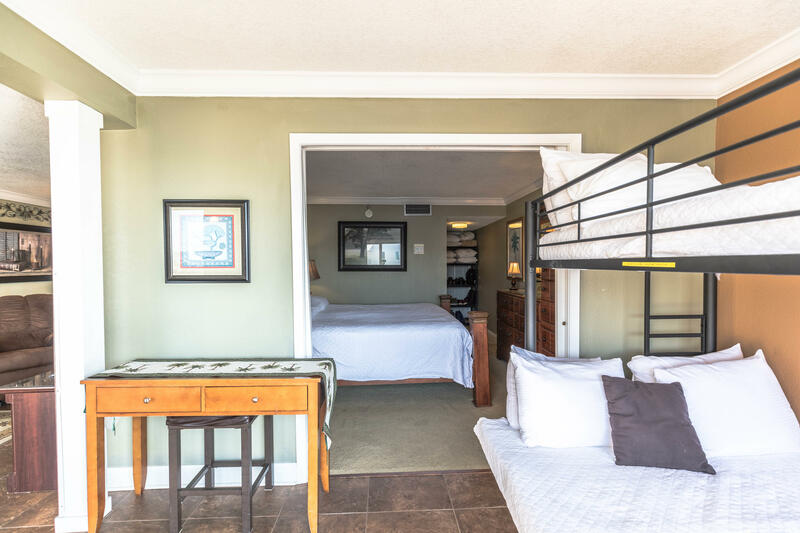 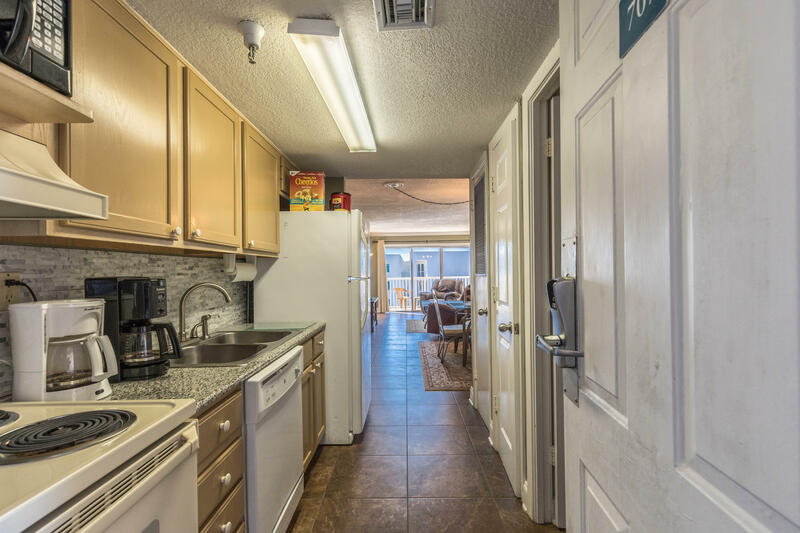 This 1-Bedroom unit is unlike anything you've ever seen, with a unique ''U-shaped'' layout and surprisingly large capacity to accommodate vacation renters. 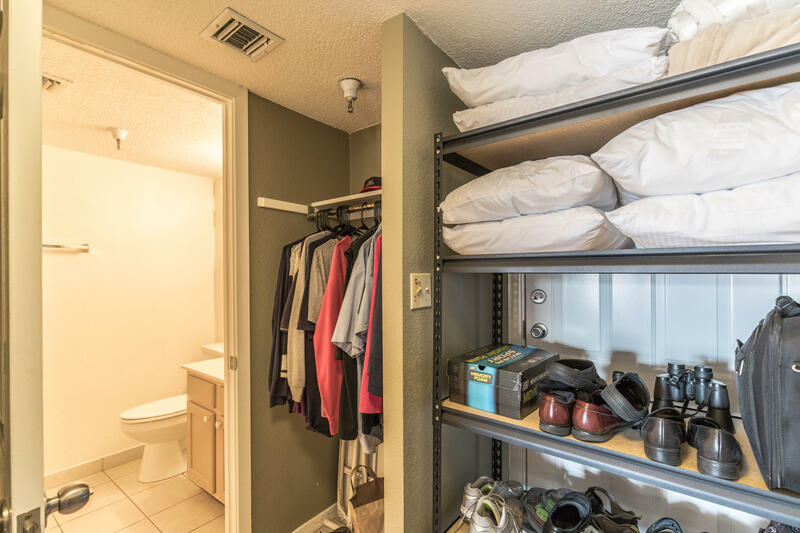 This is a 1-Bedroom unit that can sleep up to SEVEN people, which increases it's rental potential well beyond similar units in the area. 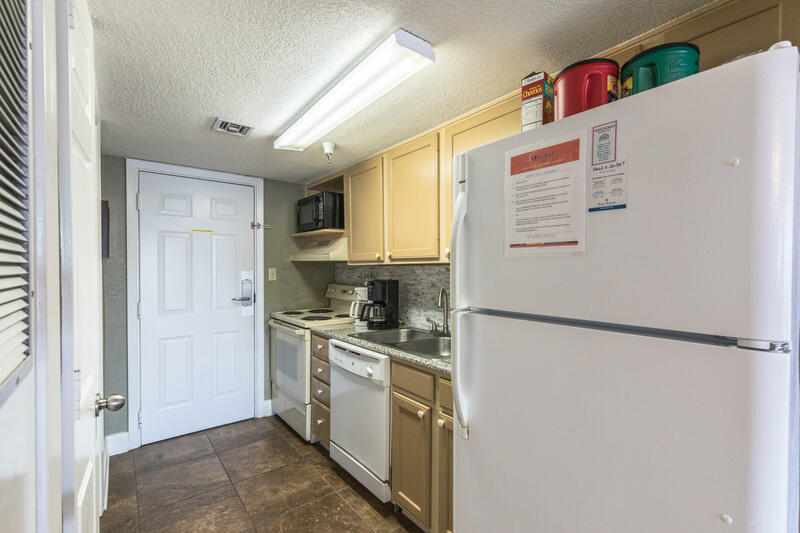 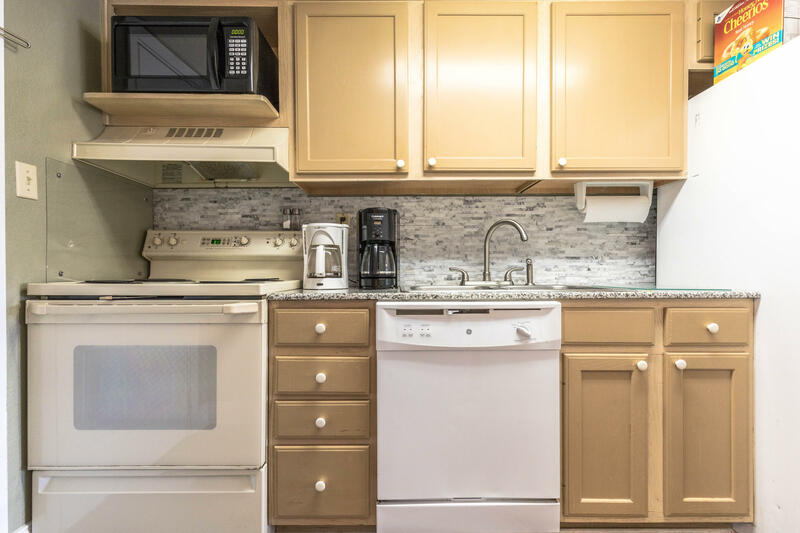 Pride of ownership abounds, from the bone-white crown molding that accentuates the beautiful greens of the walls to the updated furnishings and electronics that fill the unit. 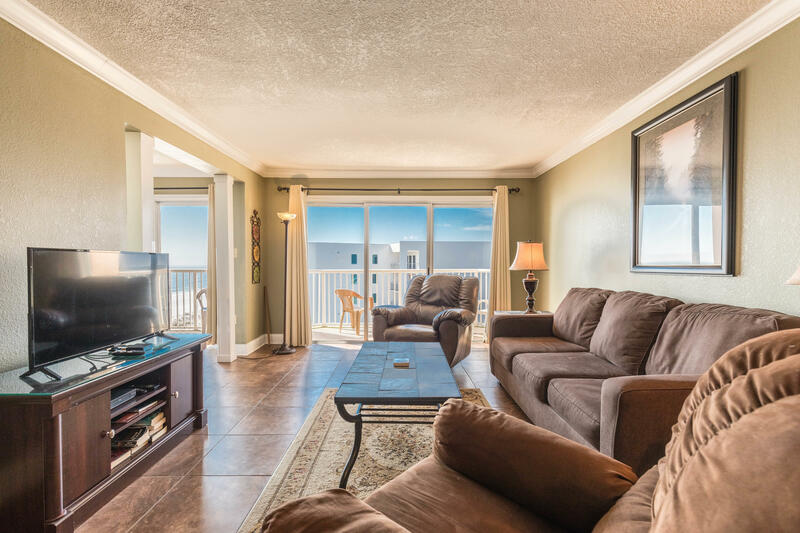 Islander Beach Resort is an immensely popular property that is frequented by thousands every year.